It is really interesting; check out it! I really enjoyed the movie, but I haven’t had a chance to read the book. I’m glad the movie did well with the source material! Have you heard any of the musical? I’m interested in seeing that someday, hopefully it will come somewhere near me! I have! It came to Nashville (close to where I live) and I wanted to see it, but either the dates and/or the price of tickets weren’t going to work out for me. If it does well maybe it’ll come back. If you have the chance to see it let me know what you think! 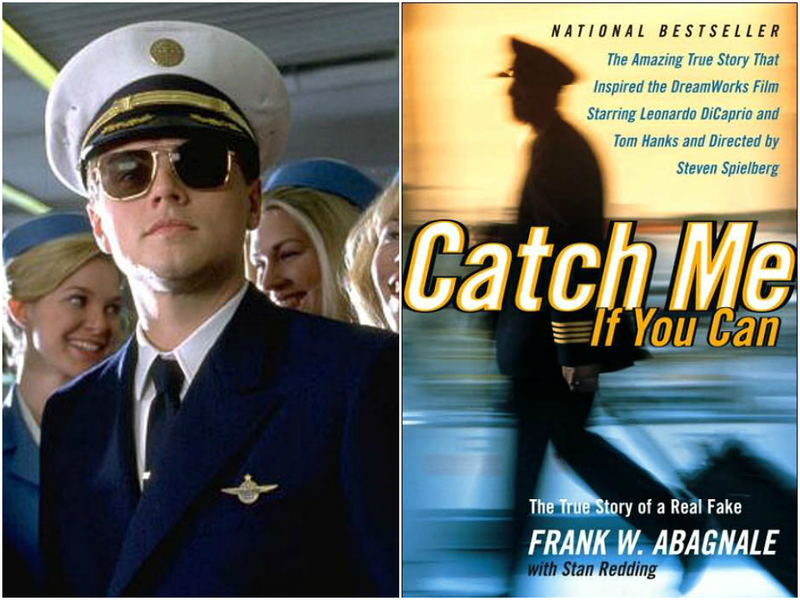 It’s been a long time since I’ve watched Catch Me if You Can. I do remember it being a entertaining movie. I enjoyed this movie as well..my father’s Uncle has a bit part as one of the captains in the film which is why I went to see it! I absolutely LOVED this movie! Haven’t read the book and honestly probably won’t, but I got to see the musical and it was AMAZING. So, so good. Now I want to watch the movie again, lol.